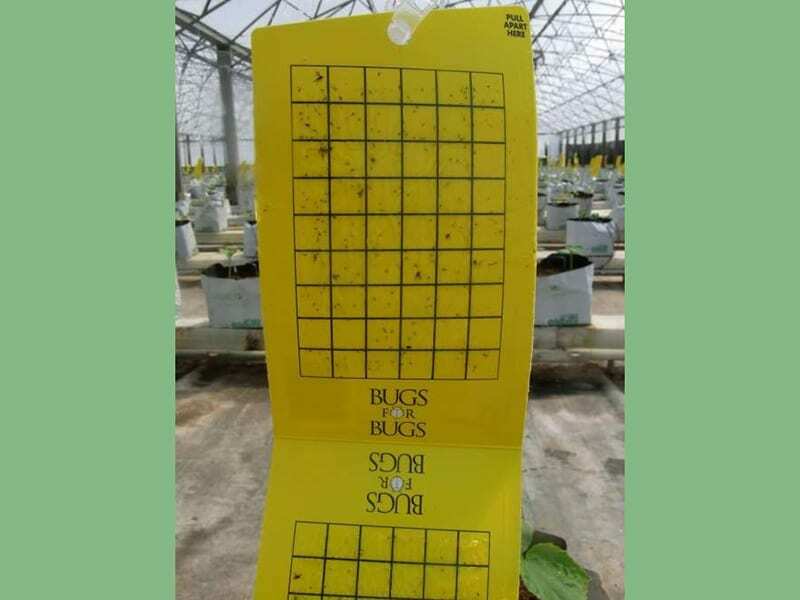 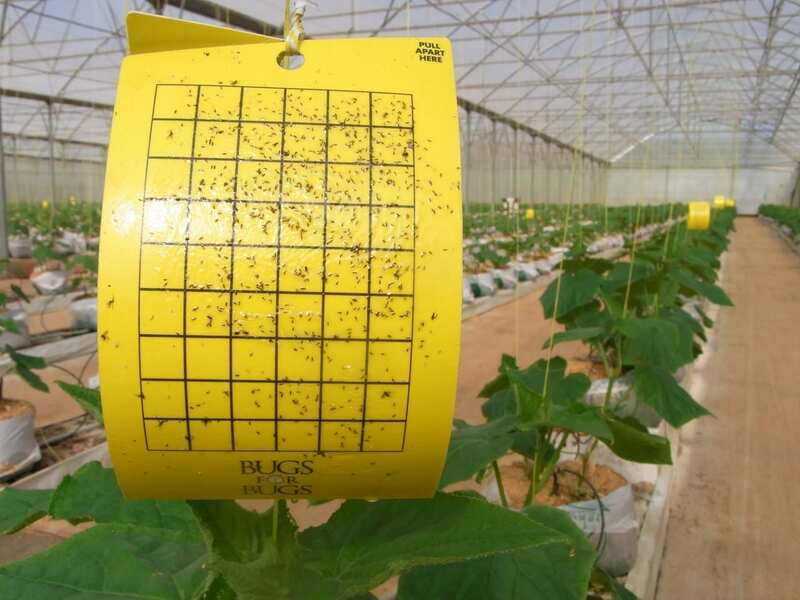 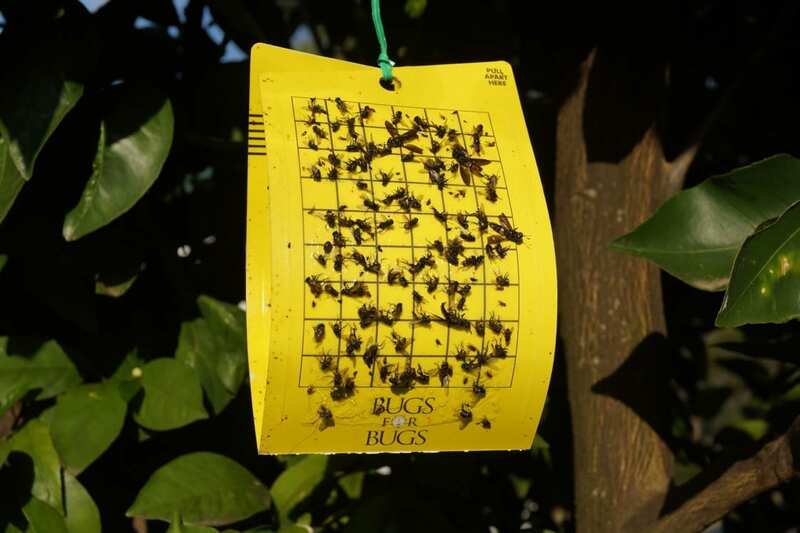 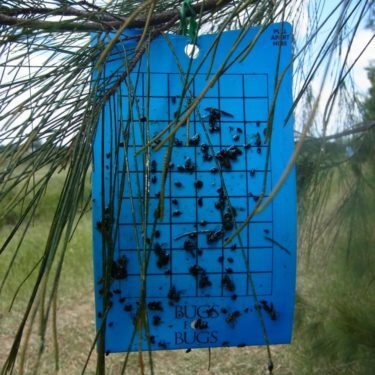 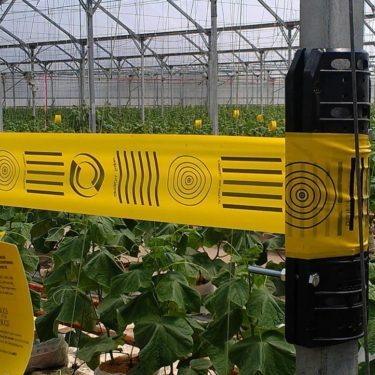 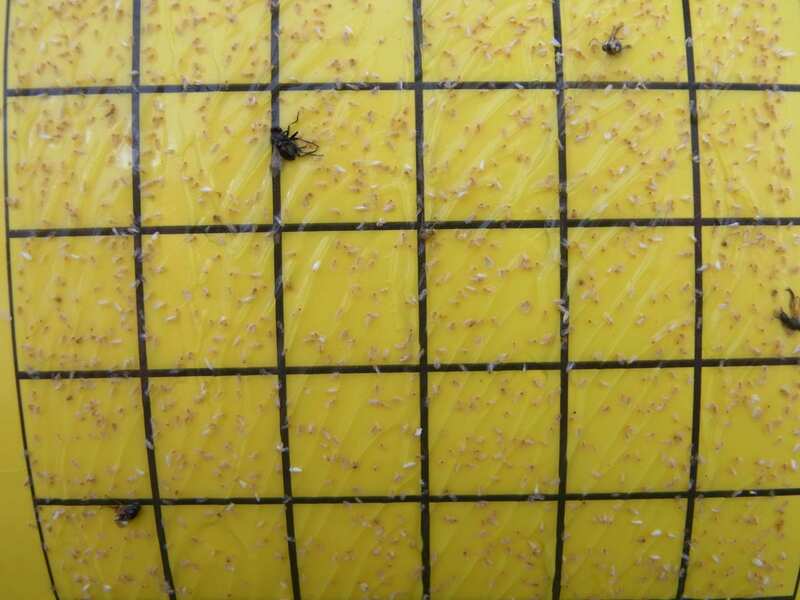 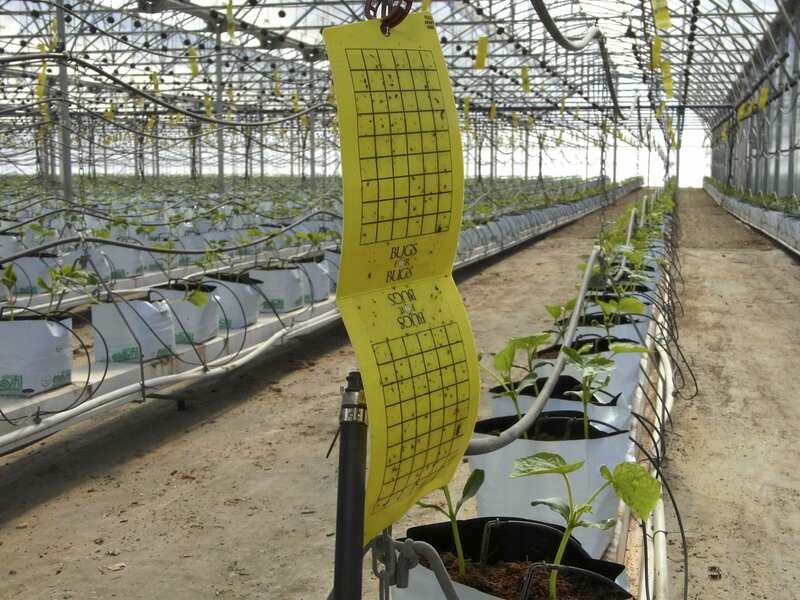 A cardboard sticky trap for monitoring flying insects. 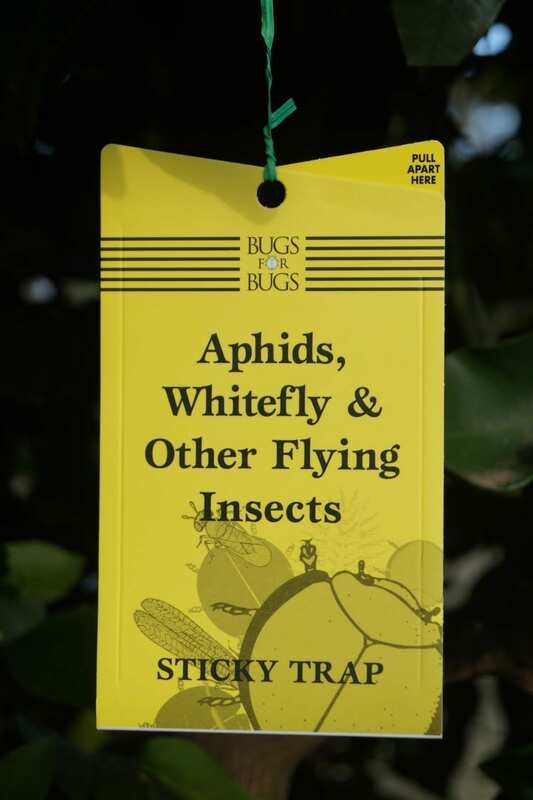 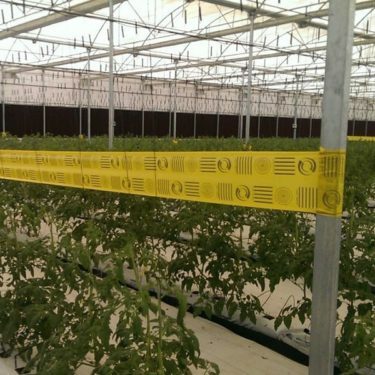 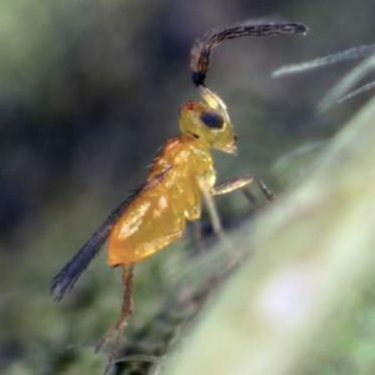 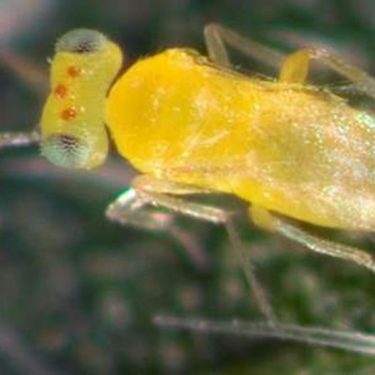 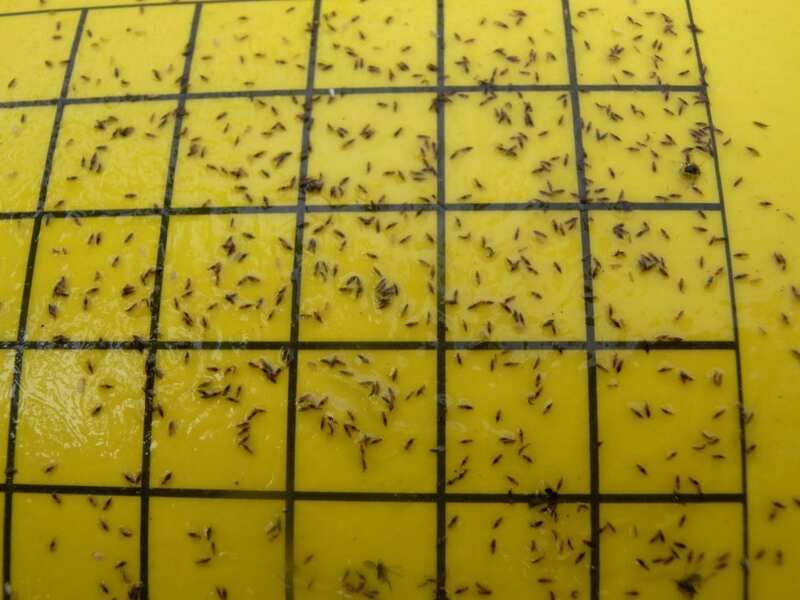 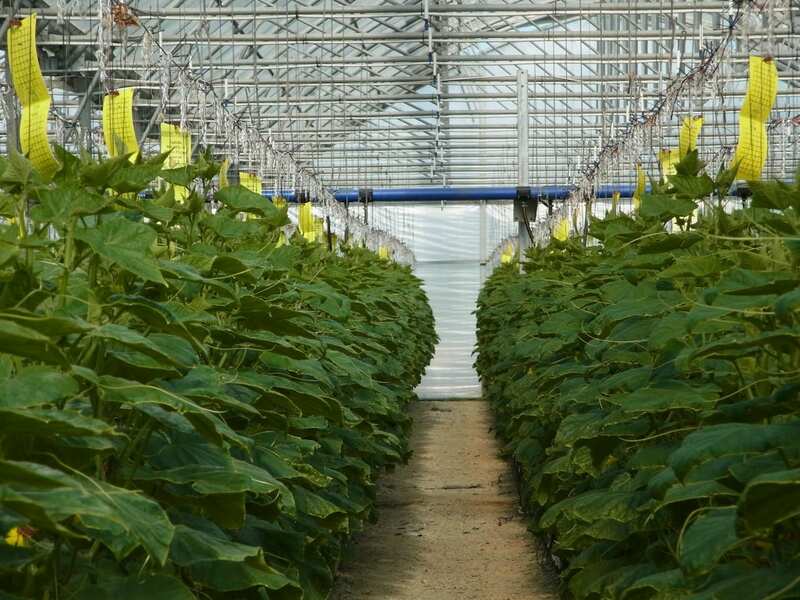 The special shade of yellow attracts a broad spectrum of flying insects including whiteflies, aphids, fungus gnats, moths, leafhoppers and leafminers. 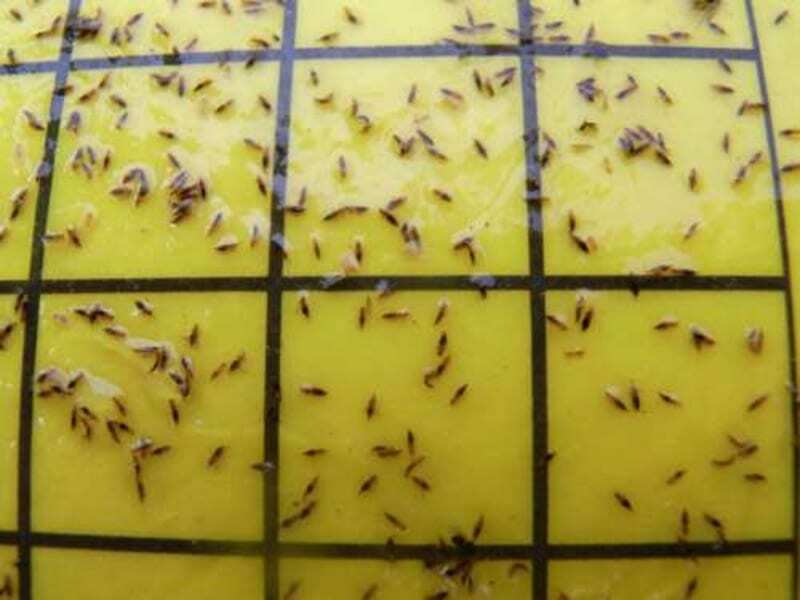 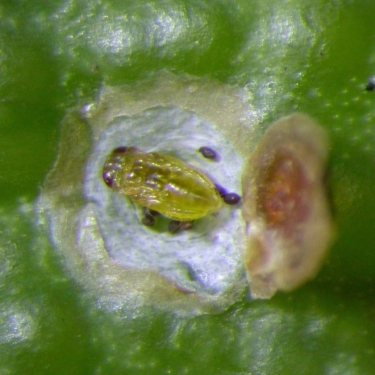 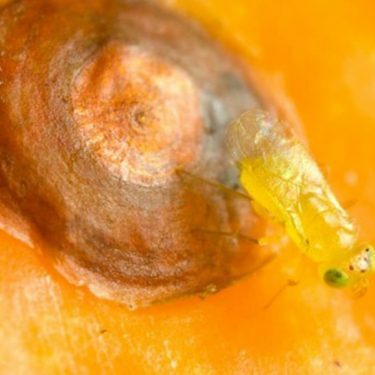 To use, peel open and reverse-fold the trap to expose the sticky, bright yellow side. 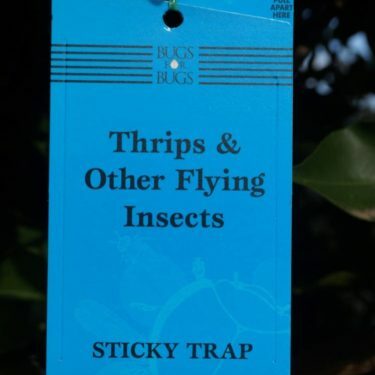 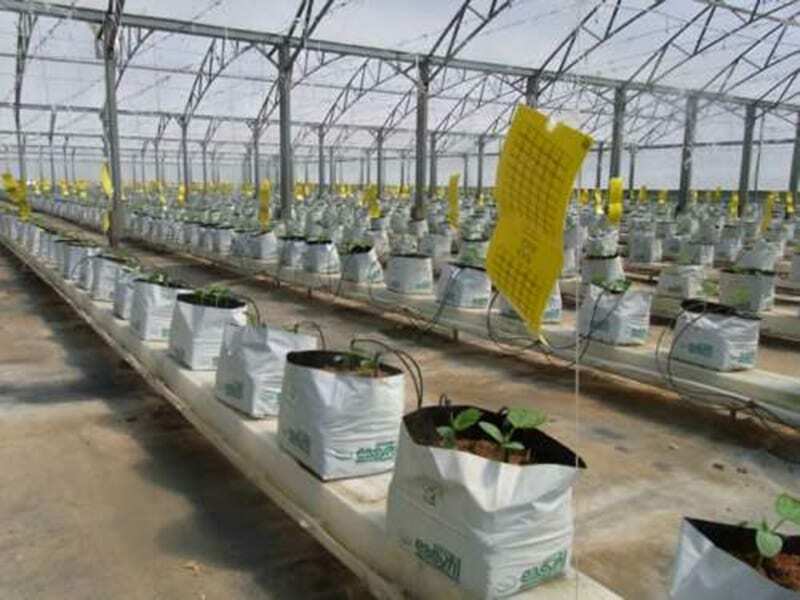 Hang the trap on a plant using the twist-tie supplied.